With less than 10 days to go for the 12th edition of India's Premier Football League to kick off, all the teams are busy making final touches to mount their challenge for the top Prize. With many teams suffering from players exodus to ISL, the jobs of Coaches has been made harder and many of them have to assemble their teams from scratch. 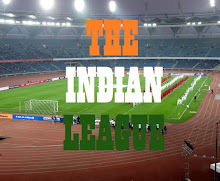 Many clubs have also changed their Head Coaches and we look at the Men who will be leading their teams in the upcoming edition of Hero I-League. Here we look at the Coaches who will be guiding their teams towards their goal of winning the League. First in the series in Aizawl FC's newly appointed Head Coach, Gift Raikhan. Aizawl FC : Gift Raikhan, Previously Head Coach of NEROCA FC. The Champions of 2016/17 Edition did not have the best League run last year and had to settle for a mid table finish. They had less than satisfactory results under Portuguese Coach, Paulo Mendes which led to his sacking and club appointed Santosh Kashyap as his replacement. The former Royal Wahingdoh and Salgaocar FC failed to make any significant as the Mizo club finished 5th with 6 wins in I-League and a solitary win in AFC Cup. 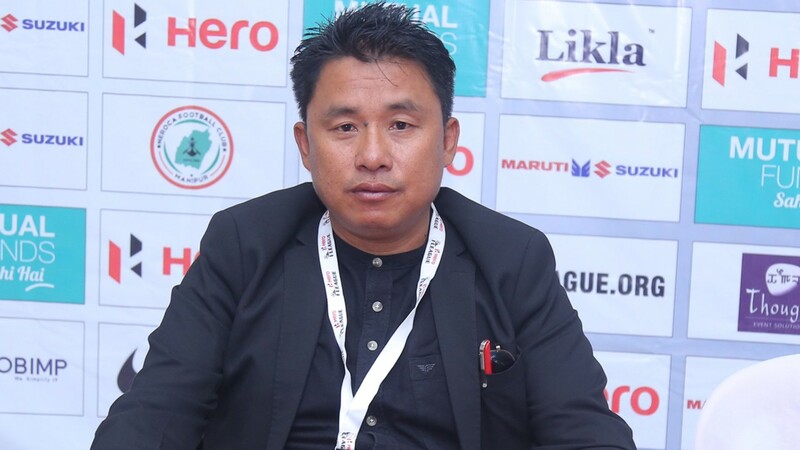 Now in their 4th season in I-League, Aizawl FC has appointed former NEROCA FC Coach, Gift Raikhan as the Head Coach. The former Pune FC assistant Coach was the Chief Architect of NEROCA FC's undefeated run in 2015/16 2nd Division League which earned them their promotion to I-League. The Manipuri team exceeded all the expectations and finished as Runners Up in their first season in Top division. Gift Raikhan's experience of working with youngsters will be a big advantage for him while working with Aizawl FC. Raikhan, who guided Pune FC's Academy side to U20 League title in 2012, will be expected to inspire and bring out the best from the youngsters of the team. Raikhan's initial months with the Reds hasn't been the best with the team failing to win the MFA Super Cup as well as Independence Day Cup. Things haven't improved much for them in the Mizoram Premier League. Though they are 3rd in League table after 7 Rounds, they have won only 3 matches and lost as many with a solitary draw. Gift Raikhan can take solace in the fact that when Khalid Jamil's boys conquered I-League in 2016/17 Season, they finished 3rd in MPL and bowed out in Semi-Finals to eventual Champions, Chanmari FC. Aizawl FC will start their I-League campaign on 28th October against fellow Northeastern Club, Shillong Lajong FC in an away game. With Lajong opting to field an all-Indian Squad, Gift Raikhan will have the advantage of having a slightly more experienced team and will be expected to start with a win.